Back in 2016, a few months before Apple rolled out the AirPods, Samsung announced their first true wireless earphones, the Gear Icon X. 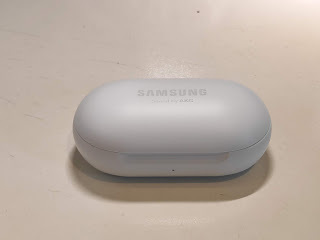 While there is no question that the AirPods became the more successful product, Samsung has refined its original Gear Icon X to its third iteration, the newly announced Galaxy Buds. Let’s see if after three years they have what it takes to compete. Continuing the design characteristics of the original Gear Icon X, Samsung decided to keep its original profile but shrink it significantly to make the case more pocketable. Compared to the AirPods, they are still small enough to fit in your front pockets easily. I think this time, Samsung listened to its customers and made more practical improvements like removing the fitness tracking features and onboard music memory storage. Besides, most users will probably use a fitness band or smartwatch if they wanted to track steps and heart rate. Also, the majority of users will listen to music using their phone with their preferred music streaming service. In the box, you will find a USB C cable, manuals and two extra sets of fins and ear tips. 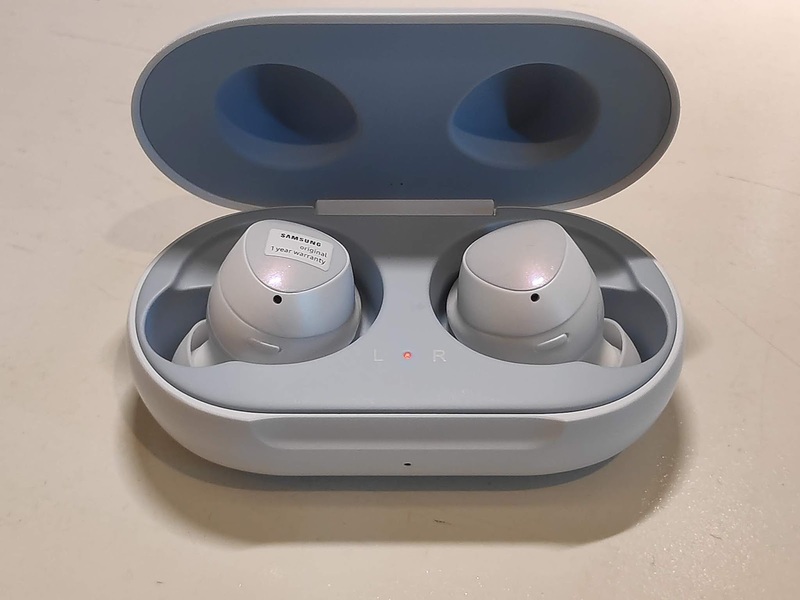 It uses Bluetooth 5.0, and together with the Wear App, you can customize your equalizer settings, touch controls, ambient sound, battery level and manage your Find Your Galaxy Buds feature if they get lost. While the Buds will work with Windows, Mac or iOS, they will work better with Android since you’ll have the benefit of using the app. There’s a lot to like about the new Galaxy Buds. 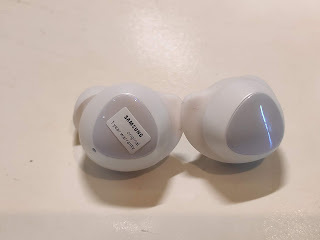 It’s very easy to pair, and they automatically connect to your device even before you put them in your ear. It’s that fast! The touch controls are great but sometimes you can unintentionally activate them. It’s a good thing you can disable them in the app. The ambient sound is also quite useful if you want to hear your surroundings. Samsung claims a battery life of 6 hours, plus an additional 7 hours in the case. Kudos to Samsung for including wireless charging. The most I have used it was three hours straight, and I still had about 40 percent left. They feel light and hardly any ear fatigue with prolonged use. As for the sound, I originally had some mixed feelings about it. Reviews out there are a mixed bag. Some reviews claim that the sound is very good, while others would say the opposite. I was puzzled why this could be. When I first used it, I found the sound to be tinny and soft. But after finding the right ear tip plus fin and playing with equalizer settings, I was able to make it sound very good. The buds have a more neutral sound profile, but there was enough base for my liking. I have to be honest, this is not the earphones for bass heads. In other words, it is crucial to get a good seal if you want these earphones to sound good. I believe this is why there was such a contrast in the mixed reviews. Finally, I have a wish list for Samsung in their next version. One, a longer charge for the case would be nice; two, improve on the voice calls; and third, for their App to work on iOS. 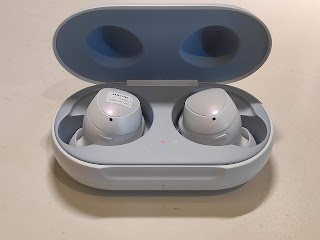 I’ve been using Apple’s AirPods with my Android phone since it came out because, to be honest, they were the best, easy to pair and they work instantly. My only real problem with them was (aside from the price) that they would fall off with the slightest touch from my shirt or jacket collar. I have to say that Samsung finally made its equivalent or dare I say, even better product. For Android users, these Galaxy Buds are a no-brainer. 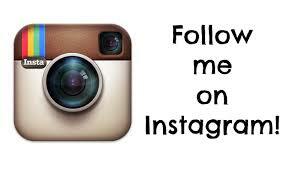 Get them!